Happy Sunday Everyone! Can you believe its already March?!!? Absolutely crazy!! 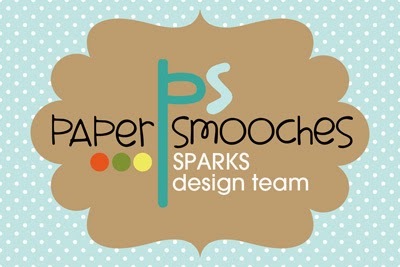 It's Week 1 of Paper Smooches SPARKS Challenge Blog! 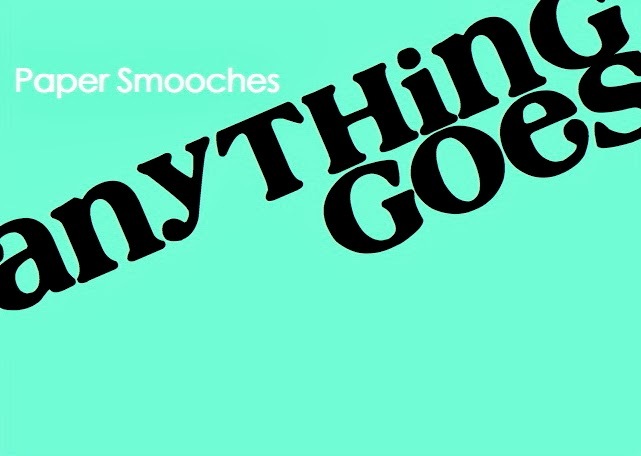 And this week its all about creating anything your heart desires... "Anything Goes!" Here's the card I created featuring Scripty Sayings and Crystal Clear Stamp Sets from Paper Smooches! I apologize for the not so great lighting...we just moved into our new place and it was my first time photographing. Hopefully I can get it straightened out sooner than later. And that's it! I hope that you guys have enjoyed this card. I had fun creating it! Be sure to check out the other great crestings by the design team over on the Paper Smooches SPARKS Challenge Blog! And join in on the fun for your chance to win some store credit toward your next Paper Smooches Order! Love this new technique/design that you've used--- love the flowers and the colors! LOOOOOOOOOVE that jar! 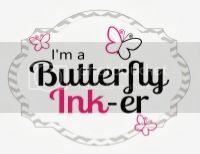 LOOOOOOOOVE the sentiment-- it looks like they go together perfectly! LOVE! You rocked this card:) FAB FAB FAB! ps2.... you MUST tell me where you get your enamel dots- LOOOOOOOVE!